Cooking is not my strong point. As a matter of fact, is not even a point you can say. For that reason I delegate cooking to my better half and to others who can do the task much better than me. 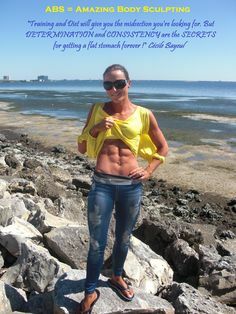 The only thing I do know about the subject of cooking is that there is a huge misconception in bodybuilding that in order for your diet to work, the foods have to be bland and boring. To be honest, nothing could be farther from the truth. As a matter of fact, this past week one of my friends pointed out to me a nice e-book written by a natural bodybuilder called Dave Ruel. It turns out that for Dave cooking is a very strong point. 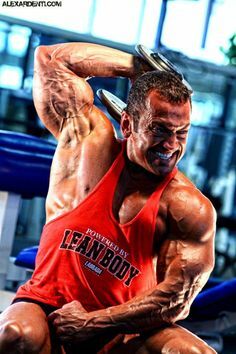 Not only is it a strong point, but all of his recipes are bodybuilding friendly and they tell you how many grams of carbs, proteins and fats you get per serving; something that makes it very simple to include his recipes on any sensible bodybuilding diet. 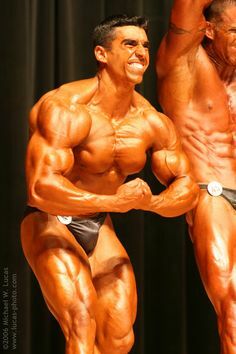 Dave is also a competitive bodybuilder, a professional Fitness Coach and Nutritionist.. 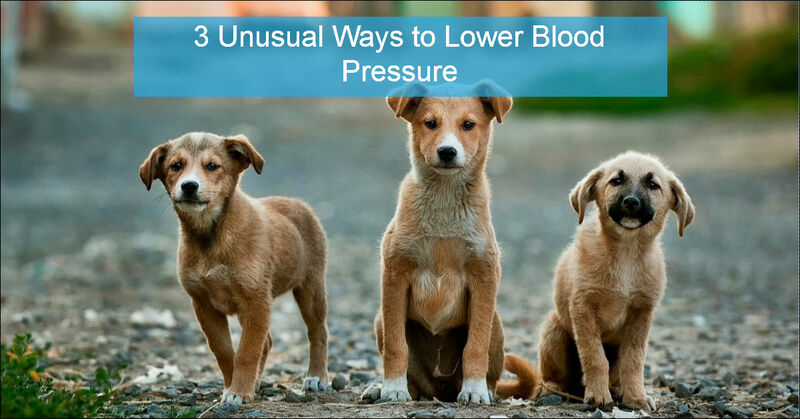 He now shares this information with anybody who is serious about building muscle, burn body fat, and who wants to enjoy bodybuilding and fitness nutrition completely. 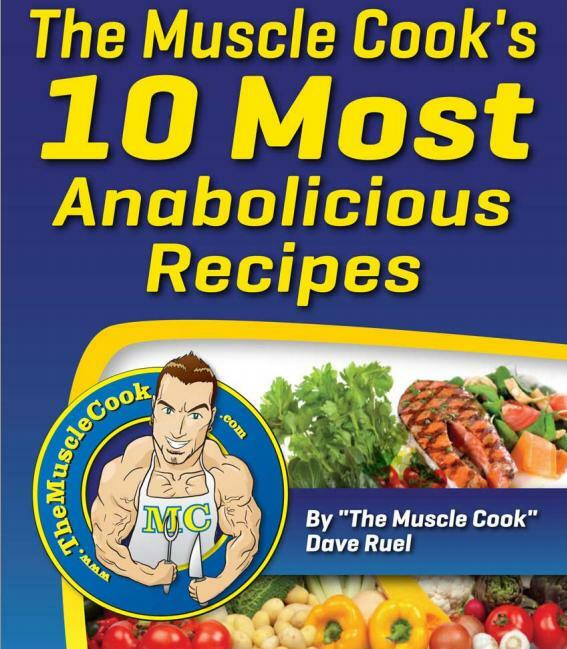 But more importantly, Dave Ruel is the author of the best seller: Anabolic Cooking, the Cookbook and Complete Nutrition Guide For Bodybuilding and Fitness. 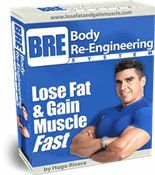 This book is jam packed with more than 200 recipes that are all easy to do, full of flavours, and will promote muscle building and fat loss. 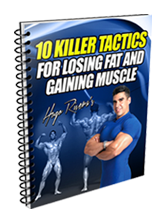 Dave also shares in this book all his top nutrition and meal planning strategies, which makes it a must-have for anybody serious about their goals. my rolemodel is hugo rievera…….i think my body structure will look like him after being built.so,thank you hugo.